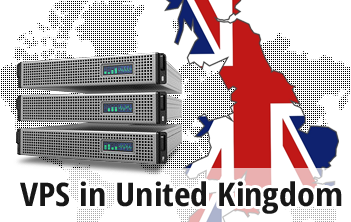 If you are physical located in the United Kingdom or in some other European country, picking a data center in Great Britain can significantly enhance the performance of your sites. With us, you can host your Virtual Private Server in one of Great Britain's biggest datacenter facilities, which will help your visitors from Britain, Continental Europe and even Africa enjoy much faster website load speeds. 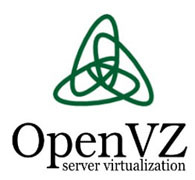 Тhe UK data center facility option is available with all OpenVZ Virtual Private Server web hosting packages. Each virtual server comes with an administration panel, a FREE hosting Control Panel and free-of-cost dedicated IPs. There are no registration fees and we also offer a 99.9 percent network uptime guarantee.